 AKC Standard Poodle Puppy Schedule! Our puppies make wonderful family pets, as our concentration is on health and temperament with lots of socialization prior to your puppy coming home to you. 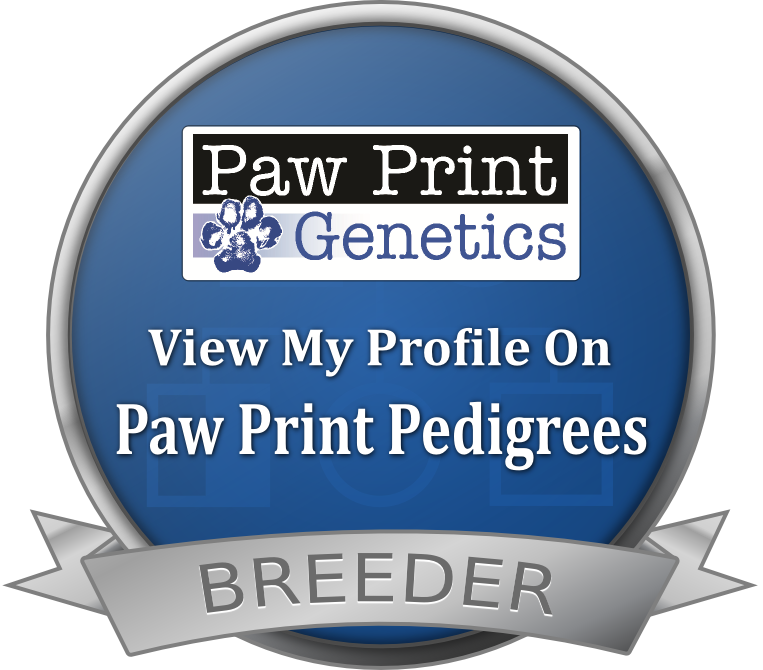 Learn about the breeds to see which fits your family the best at our BERNEDOODLES, GOLDENDOODLES, and STANDARD POODLES pages. Have Questions? Check out the PRICING AND POLICIES page for more detailed information on our Pricing and Policies. See Our Available AKC Standard Poodle Puppies Here! Next Litter Fall 2019 - Get on our list now to secure your place!! We will likely have one AKC Standard Poodle litter per year.